Your business needs to stay clean if you want to remain productive. Well maintained workspaces have a noticeable effect on the people who occupy them—whether those people are employees or customers themselves. If you operate a commercial or industrial business, it will be imperative that you keep it in good condition at all times. Not only will this impress potential investors and clients, but it will also keep your workers in an environment where they can consistently achieve their very best. 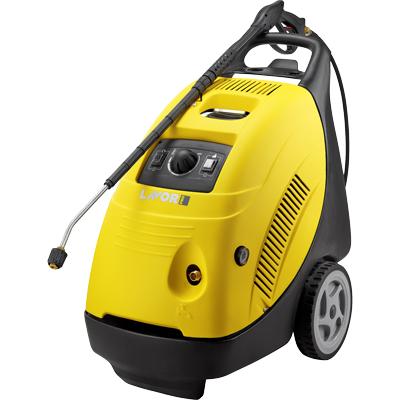 A high pressure steam cleaner is one of the essential pieces of cleaning equipment you can own if you want to maintain high standards of cleanliness in your workplace. Steam cleaners are incredibly versatile, and allow you to deep-clean a vast range of areas effectively. 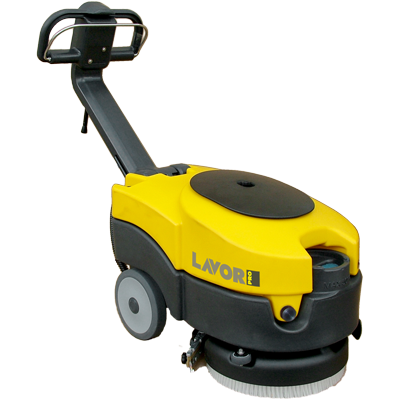 They are particularly well-suited to removing grease and dirt from surfaces, which makes them invaluable in warehouses, machine shops, garages, and other such areas. If the nature of your work frequently produces stains from oil or other chemicals, using a steam cleaner can be an excellent way to obliterate them and leave those surfaces looking fresh once again. Another particularly good reason to use steam cleaners in your workplace is their economy of use. The steam cleaner is also known as a high pressure water cleaner because it doesn’t rely on chemical solutions to function. Steam cleaners simply use pressurised water to wear away filth, which makes them an environmentally friendly tool. They’re also cheaper to use over time than many other cleaners since you won’t have to purchase a solution with which to refill them constantly. When your steam cleaners are out of water, all you need to do is add more. You can find some of the best high pressure cleaners available in Australia by shopping at Lavorwash, a company with more than two decades of industry experience. We pride ourselves on helping customers access top-quality products at surprisingly affordable prices so that businesses of all kinds and sizes can stay clean and competitive. We regularly serve clients in rural communities as well, who find our products extremely useful on farms and ranches. We are also happy to make recommendations on specific models to prospective customers who are unsure of what to purchase. Our goal is to help you find the right product for your needs every time you visit us. Steam cleaning can be one of the best ways to keep your business and the facilities that it relies on clean and presentable. Experience friendlier surroundings, higher levels of productivity, and more overall satisfaction when you use our steam cleaners to scour your surroundings. 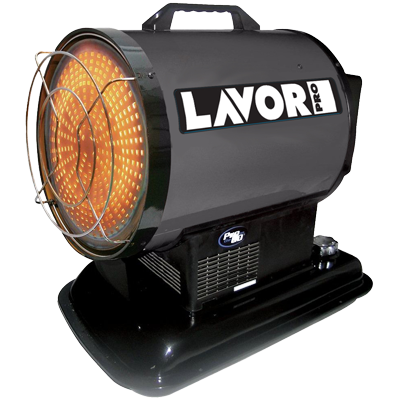 Contact Lavorwash to speak with one of our dedicated representatives, who will be happy to answer any questions that you may have and show you options for first-class cleaning equipment. With us, the future is always shiny and bright.